Day 2 of Mercedes-Benz Fashion Week was rough. A blizzard (named Nemo) hit New York City with some aggressive hail, some snow and too much wind to be chic. So that meant a hat and arctic grade parka for me that day! 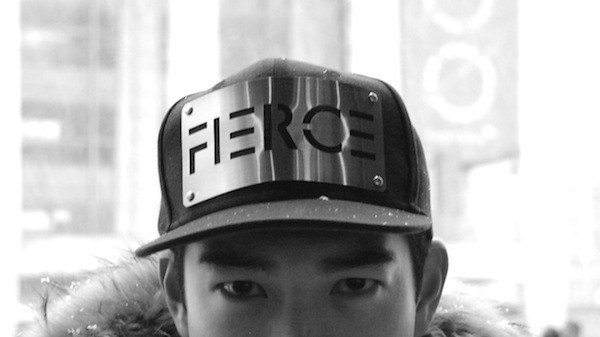 It was a perfect opportunity to debut this fierce hat (yes, pun intended). 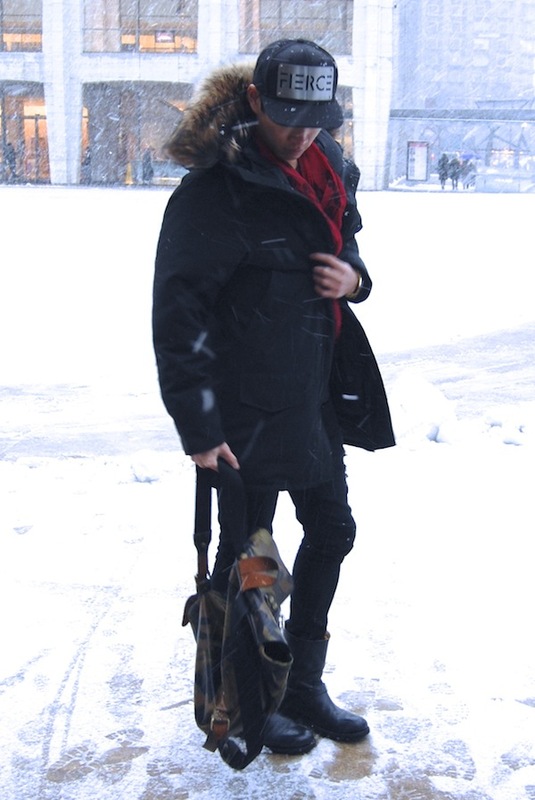 A little McQueen, a lot of fur – this is what I’d call “expedition chic”. Needless to say, Nemo was found… and we couldn’t wait for him to get lost again!